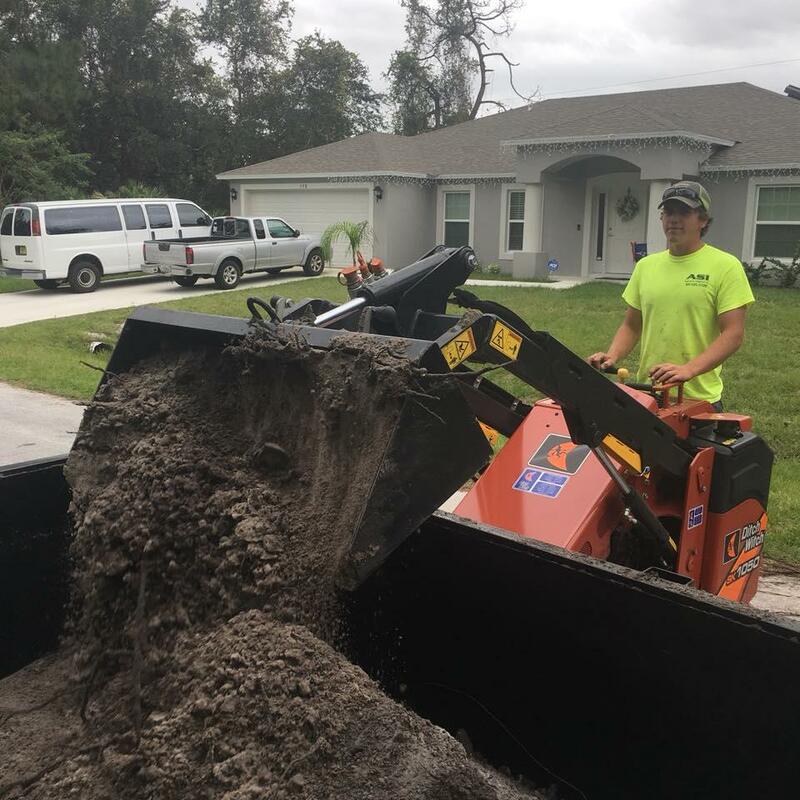 Bush Hog Service, Tractor Service – Melbourne FL, Indialantic FL, Palm Bay FL | Aqua Spray Irrigation Inc.
Give Aqua Spray Irrigation Inc. in Melbourne, Florida a call for bush hog and tractor services! Aqua Spray Irrigation Inc. comprises an expert team who perform a series of bush hogging services in Melbourne, Florida and the surrounding areas. We ensure your property is clear by removing any brush or overgrowth before it can cause problems. Brush can cause issues for other vegetation on your property, but our team uses bush hog mowers to ensure a perfect and clean finish. Brush removal is essential before installing any sprinkler or irrigation system and needs to be performed by a professional only. Call us at 321-505-5722 for quality bush hogging and tractor services! Aqua Spray Irrigation Inc. guarantees excellent tractor services at affordable prices. You no longer need to stress about the overgrowth in your yard or garden as we’re here to remove it. Our tractor services are available for customers looking to mow and clear any part of their property. We have the tools and equipment needed to work with all types of landscapes and lawns.